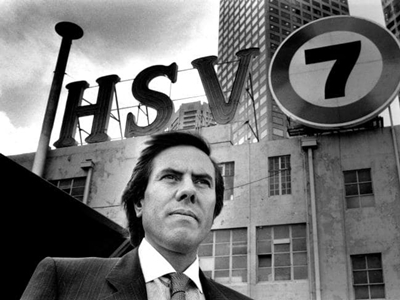 Christopher Skase was the Melbourne journalist turned corporate high flyer in the 1980s. His billion dollar corporation was built around lavish hotel resorts and a growing media empire. 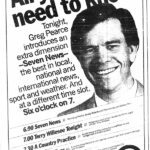 His purchase of the east coast Seven Network stations in 1987 suddenly elevated him to one of the most powerful media men in the country and he spent up big to boost Seven’s profile. 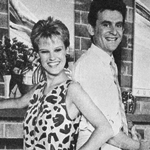 But the economic boom of the 1980s was soon over, Skase’s Qintex group was in ruins and he owed millions. He fled the country amid criminal charges and was soon found to be hiding out in Spain to avoid the authorities. 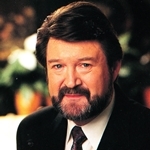 In 1993, Network Ten current affairs host Derryn Hinch — a former high-profile signing of Skase’s at Seven six years earlier — gained exclusive access to interview Skase in Spain. 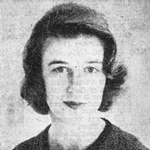 The result was a two-hour special, The Skase Mirage, taking its name from Skase’s former luxury hotel chain. 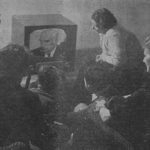 The broadcast of The Skase Mirage, 25 years ago, is among the latest additions to Classic TV Guides.